More open source news from the Seattle giant. Microsoft has acquired Citus Data, an eight-year old San Francisco-based company with offices in Istanbul, Turkey, that provides an open source extension to PostgreSQL, that makes it easier to add nodes to a database, or parallelize SQL across multiple nodes. Citus is available as a fully-managed database as a service, as enterprise software, and as a free open source download. Terms of the acquisition was not disclosed. The Citus Data team will be joining Microsoft. “As part of Microsoft, we will stay focused on building an amazing database on top of PostgreSQL,” says a blog post from Citus Data. The company adds that it will continue to actively participate in the PostgreSQL community, working on the Citus open source extension as well as the other open source PostgreSQL extensions. Read the blog post on the acquisition by Umur Cubukcu, Ozgun Erdogan, and Sumedh Pathak, co-founders of Citus Data, here. 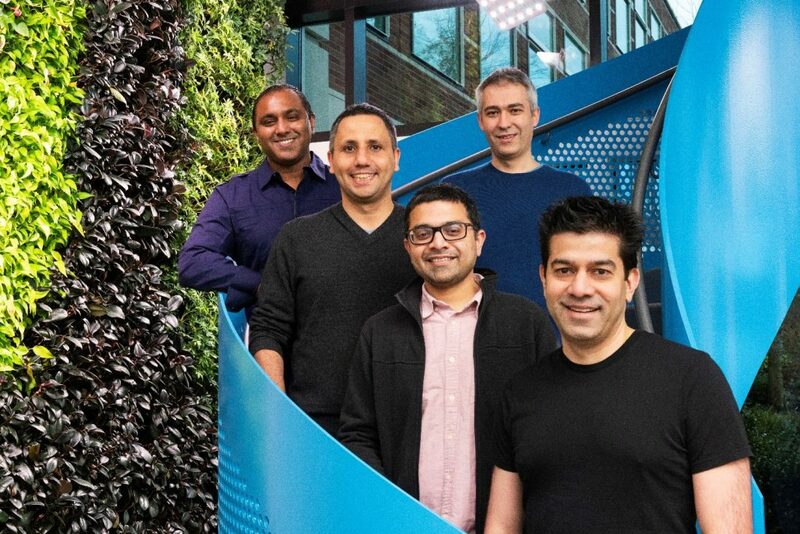 Read the blog post by Rohan Kumar, corporate vice president, Azure Data, here.